Aww! Mariquita has given 9 members the warm and fuzzies. Impressive! 11 members find Mariquita’s services strikingly unique. How refreshing. Write on! 3 members salute Mariquita on having clear, eloquent service descriptions. 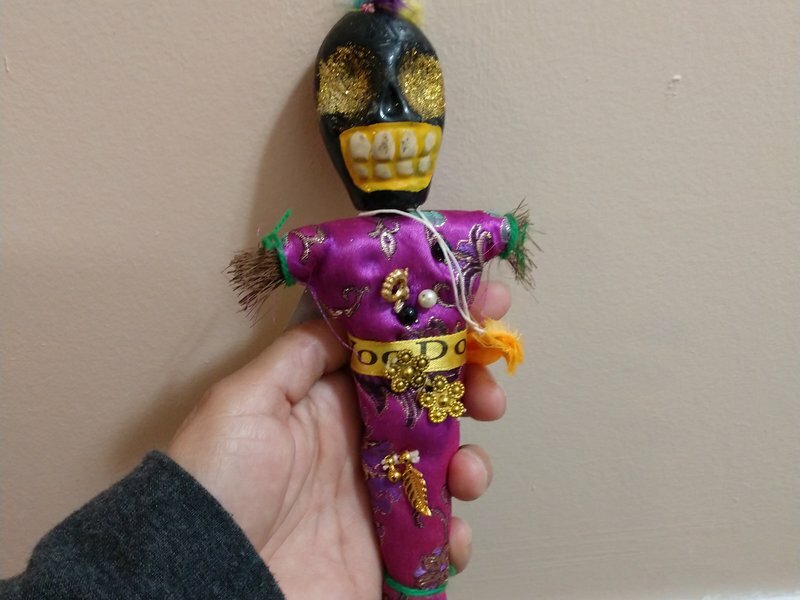 I got this little voo doll at the shop in New Orleans probably 10 years ago. 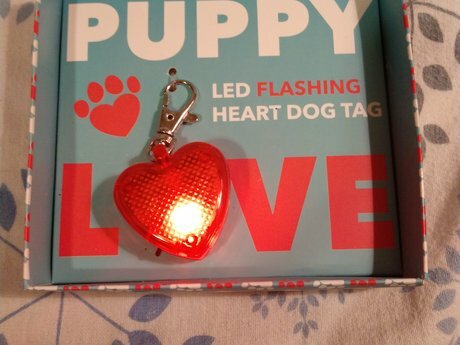 The tag is a little worn but still on it. Mariquita is so kind and patient. Thank you for all of your wonderful advice and words of encouragement l. I hope to work with you again! Aweome and polite! Really great to work with. So quick to process the order and so fast in responding to my queries! Really great experience. Mariquita is pleasant to work with and I would recommend communicating with her about any service! It's great to work with Mariquita! Thanks for giving me an opportunity to tell my story : ) Highly recommend working with Mariquita. So sweet gave more simibi than she had to! Mariquita was very generous. Great working with her and with James. 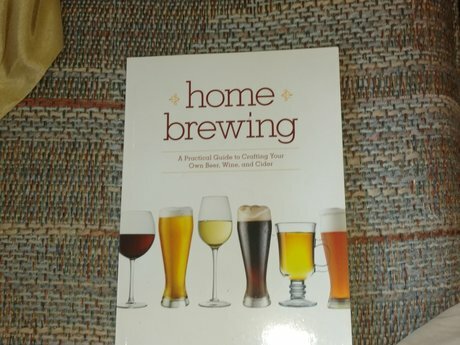 Need help with home brewing? This book is for you! Like new! 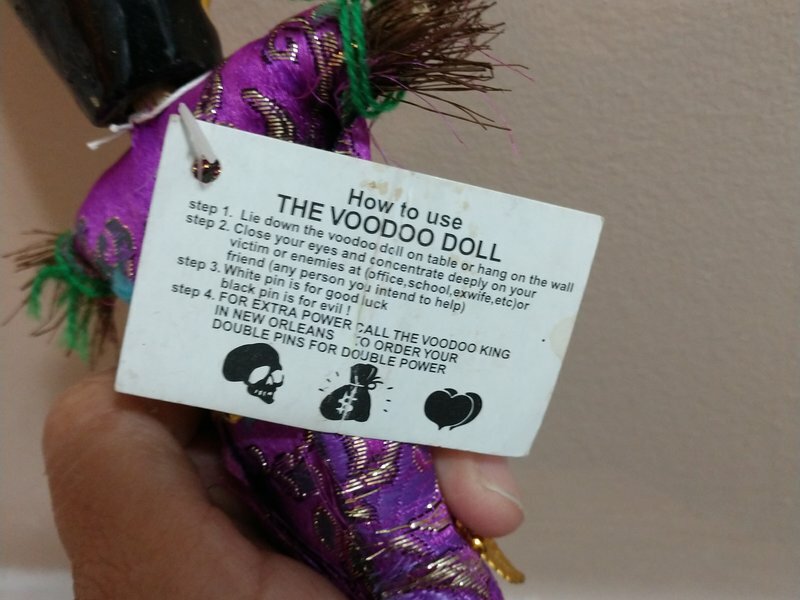 Best seller on Amazon, great condition! Secrets to sales success. 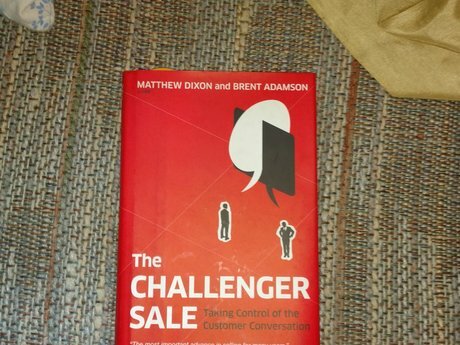 The skills, behaviors, knowledge and attitudes you need for success in sales! 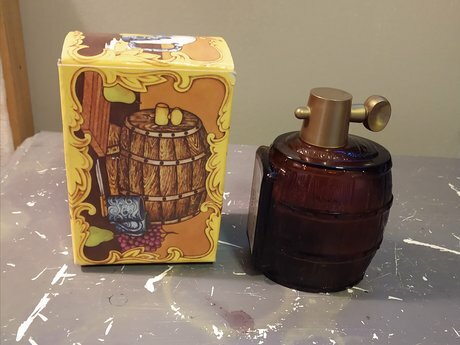 Vintage Avon bottle aftershave bottle with box. 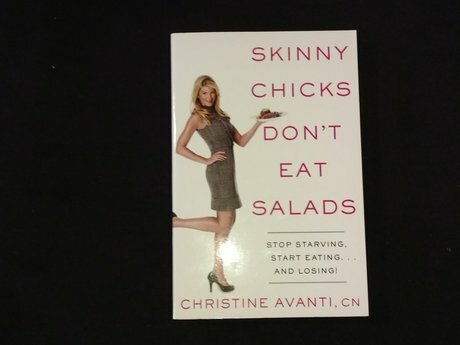 Skinny Chicks Don't Eat Salads.